Finally, Facebook Find Wi-Fi feature is now officially available in all countries and for both Android and iOS users. If you could recall, this feature was once tested late last year 2016 in some selected countries and only on iPhone device. But now, the feature 'Find Wi-Fi' is now available for everyone globally. We love browsing the internet for free, either via a free Wi-Fi hotspot or a free VPN tunnelling cheat. Personally, i love browsing the internet for free, most especially when it's unlimited. Facebook Find Wi-Fi is here to help you find free available Wi-Fi connections around you, for you to connect and browse for free. 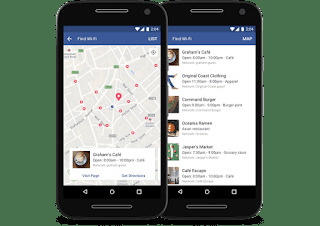 The feature is already built directly into the Facebook app itself, Find Wi-Fi shows a map of your surrounding area and which company or business have Wi-Fi hotspots or routers that you can connect to for free Internet access. There are some places you would go where open Wi-Fi are available, but you won't know, except you search for it yourself. 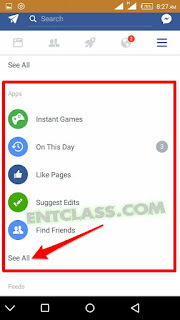 Sometimes, if you are in a location where your mobile data is weak, you can use the Facebook Find Wi-fi to look for available free wifi hotspot near you and connect. 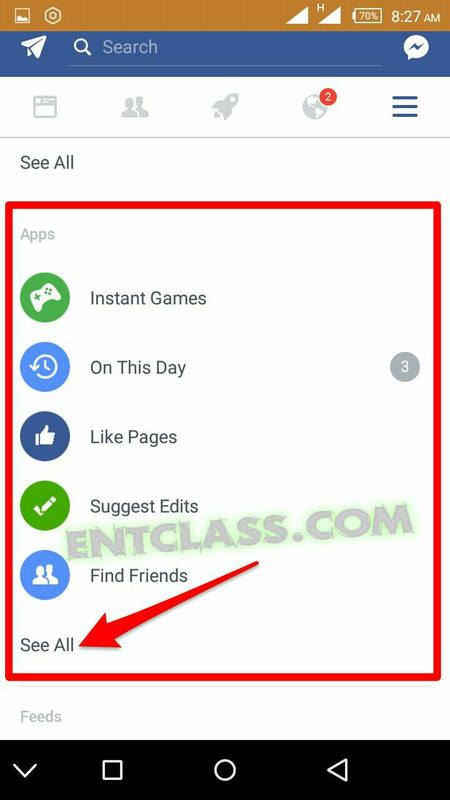 How Can I Find Free Wifi using Facebook app? >> Tap it and scroll to Find Wi-Fi. 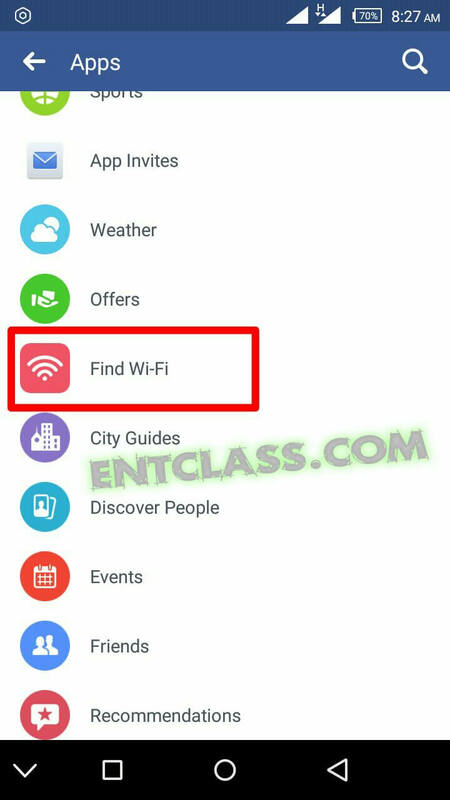 >> Once you are in the Find Wi-Fi tab, you may need to turn Wi-Fi and Location (GPS) on, if it isn't on already. Users can then browse the closest available hotspots on a map, and learn more about the businesses hosting the free Wi-Fi. Like i said before, there are some places you would go where free Wi-Fi hotspots are available. Just give this a try and share with me your experience using this feature. Only for Android and iOS users. Will those businesses or company have time for that? Just asking though. Na no. It's not the companies but the hackers who will hack the devices connected to the free network. But Naija never really get to that level but then, better safe than sorry. It's there. Follow my steps carefully, you will see it. Cool update.. .is it limited to fb only? ? thanks to facebook for introducing this nice article.